12.4.2019 Kocourvbotach approved the filming location Lake of the Movie Break. 12.4.2019 Kocourvbotach approved the filming location Footbridge of the Movie Break. 12.4.2019 Kocourvbotach approved the filming location Stairs of the Movie Break. 12.4.2019 Kocourvbotach approved the filming location Island of the Movie Break. 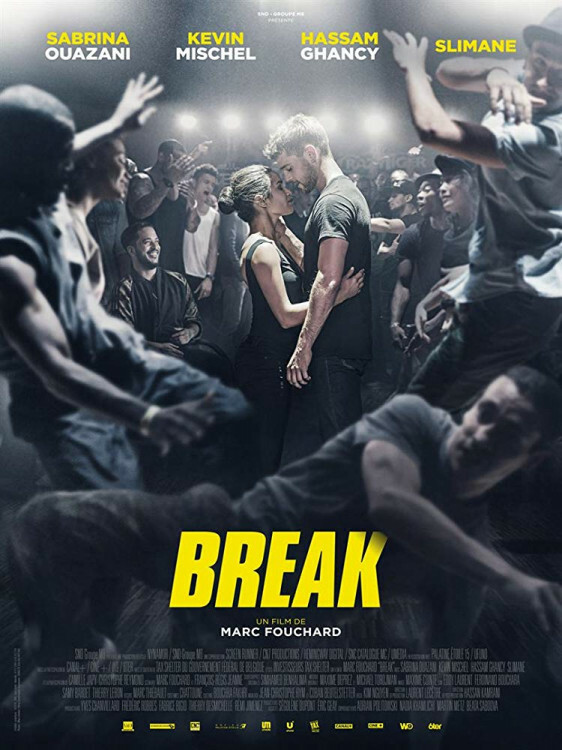 12.4.2019 Kocourvbotach approved the filming location Outside of the Movie Break. 12.4.2019 Kocourvbotach approved the filming location Hotel of the Movie Break. 12.4.2019 Kocourvbotach approved the filming location Underpass of the Movie Break. 12.4.2019 Kocourvbotach approved the filming location Hall of the Movie Break. 12.4.2019 Kocourvbotach approved the filming location Bridge of the Movie Break. 12.4.2019 Kocourvbotach approved the filming location Building of the Movie Break. 12.4.2019 Kocourvbotach approved the filming location Church of the Movie Break. 10.4.2019 trempík found address of the filming location Church of the Movie Break. 10.4.2019 Banatova inserted filming location Lake of the Movie Break. 10.4.2019 Banatova inserted filming location Footbridge of the Movie Break. 10.4.2019 Banatova inserted filming location Stairs of the Movie Break. 10.4.2019 Banatova inserted filming location Island of the Movie Break. 10.4.2019 Banatova inserted filming location Outside of the Movie Break. 10.4.2019 Banatova inserted filming location Hotel of the Movie Break. 10.4.2019 Banatova inserted filming location Underpass of the Movie Break.